Northwood is a UK based, family owned group of companies that provide the manufacturing, supply and transportation of away-from-home (AfH) professional paper hygiene products. 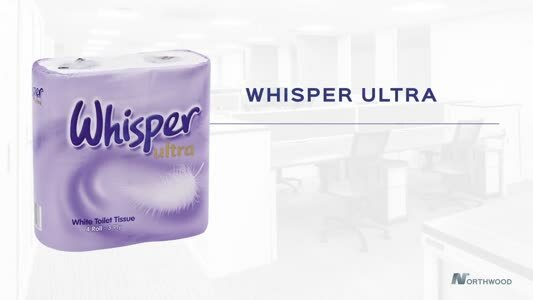 Our mission is to be the market-leading partner of choice in the away from home tissue industry. 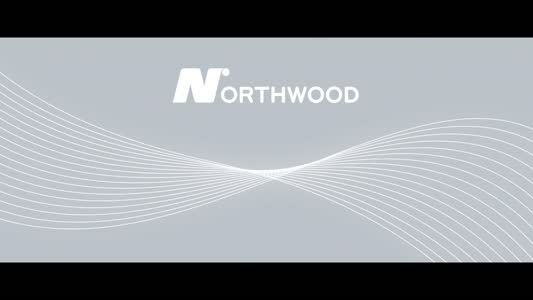 One of only a small handful of companies in the UK market that is fully vertically integrated; Northwood is involved at each point in the supply chain, from raw material supply, tissue and towel manufacturing, end user product converting, storage and transportation. Our remit is huge, with a portfolio of products covering two key systems brands, professional wiping, commodity, consumer paper, private label and cleaning chemicals. We sell into a distribution network spanning the UK, Ireland and Europe, who in turn service markets such as healthcare, hospitality, hotels, engineering, janitorial, catering and education. We differentiate ourselves by excelling in product quality alongside market leading service and sales support. A luxury range of pure pulp toilet roll, kitchen roll and facial tissues. 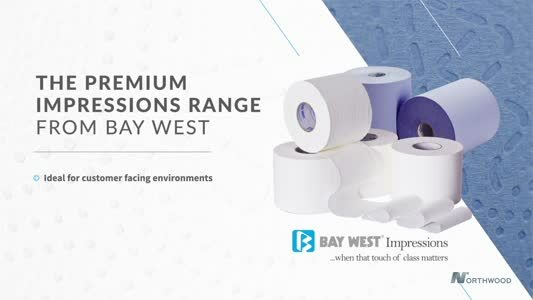 The ideal choice for and end user who want to add a premium feel to their washroom. A range of sleek new dispensers, offering cost in use benefits. 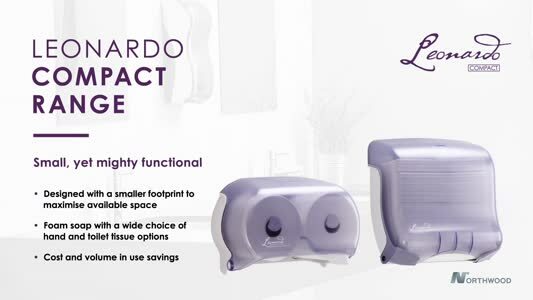 The range comes in 3 colours and the Orbit toilet roll dispenser can hold up to 5000 sheets of paper, perfect for any high footfall washroom. A trusted dispenser brand offering cost in use benefits and BioKleen technology as well as ultra-hygienic no touch dispensers suitable for multiple industries and washrooms. Available in 3 colours.